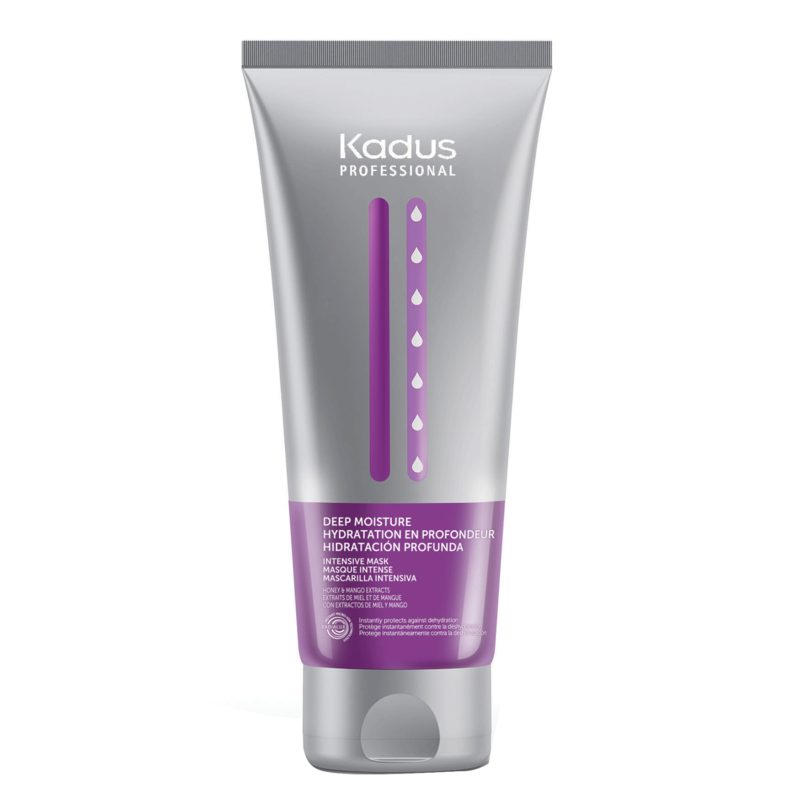 Our moisturizing hair mask instantly and deeply moisturizes dry hair. Hair is extra soft, glowing with healthy shine. - Massage onto damp hair. - Leave for 5 minutes.